We are delighted to share our private oasis with admirers of the classic, midcentury “desert modernism” style established by architect William F. Cody. Actors Charlie Farrell and Ralph Bellamy, denied court time at El Mirador, spent $3,500 on 52 acres to build their own courts. Hollywood’s elite flocked to the new Racquet Club: Clark Gable, Rock Hudson and Frank Sinatra were regulars. Farrell and Bellamy added bungalows, the famous Bamboo Room and a swimming pool – where Marilyn Monroe was discovered. Members clamored for long-term accommodations. Led by Paul Trousdale, developer of Beverly Hills’ Trousdale Estates, construction began in 1959, and the community was christened the Racquet Club Cottages West. In the 1980s, the Cottages were converted to condominiums and renamed the Racquet Club Garden Villas. In 2013, the Villas received the prestigious Palm Springs Historic District Designation. Today, the Villas retain their appearance and footprints, with the 54 Cottages reimagined as 37 private homes. With mountain views at each turn, enjoy wandering along pathways and streams through lush ground designed by noted landscape architect Phil Shipley. As you arrive at each open home, we hope you appreciate Cody’s masterful use of proportion and deft combination of exposed beams and glass. Distinct interpretations of midcentury modern styles are found inside. 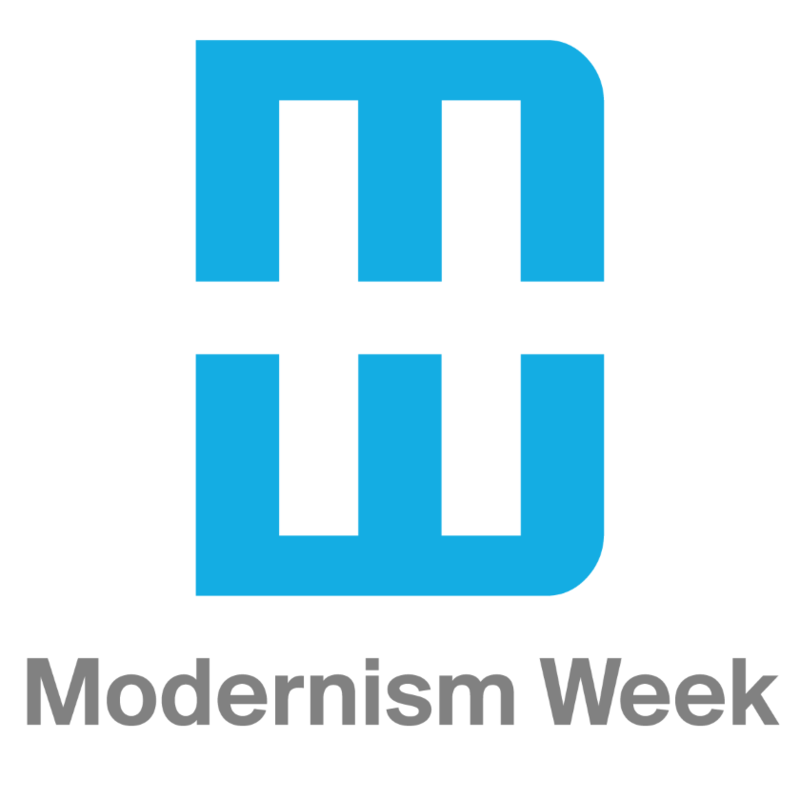 Proceeds from Modernism Week 2019 will return the Villas to their original color, and restore the common area windows, pergola and signature Racquet Club “tennis net” shadow blocks. We thank you for your support and welcome your visit. Check-In closes 30 minutes after the time printed on ticket. The organizer of this event is Racquet Club Garden Villas.